NYC Rockefeller Center #Giveaway! 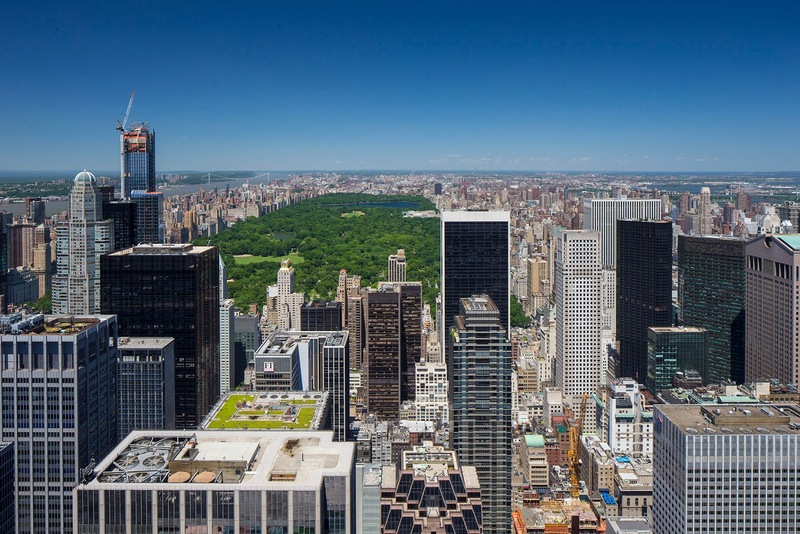 Win Tickets to Top of the Rock NYC and $50! *Savy Mommy Moment's was compensated to write this post. However, all opinions are 100% my own. 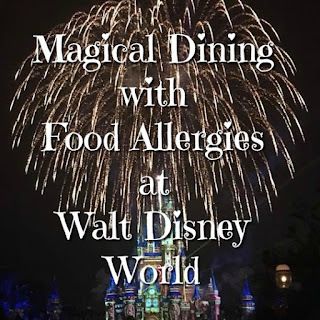 Do you live in or just outside New York City or are you planning a trip there soon? If so, I urge you to read below about the famous Rockefeller Center and the Top of the Rock Observation Deck! 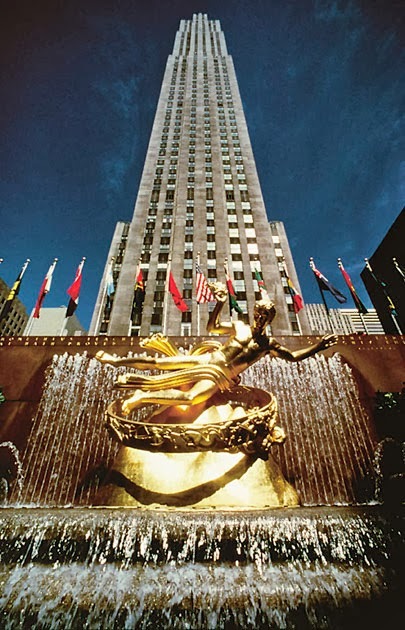 Rockefeller Center was envisioned by John D. Rockefeller to be the grandest plaza in all New York - a place where business was transacted and communities congregated. Conceived on the verge of the Great Depression, Rockefeller financed the Center personally. Upon its completion, it was the largest private building project in modern history and a collection of buildings unrivaled in their artistry and Art Deco nobility. Today, Rockefeller Center is one of the world’s great crossroads, filled with boutiques, fine dining, and home to the most famous ice rink and Christmas tree on earth. Architecturally profound, culturally diverse, and commercially vital, Rockefeller Center is the true plaza of the people. 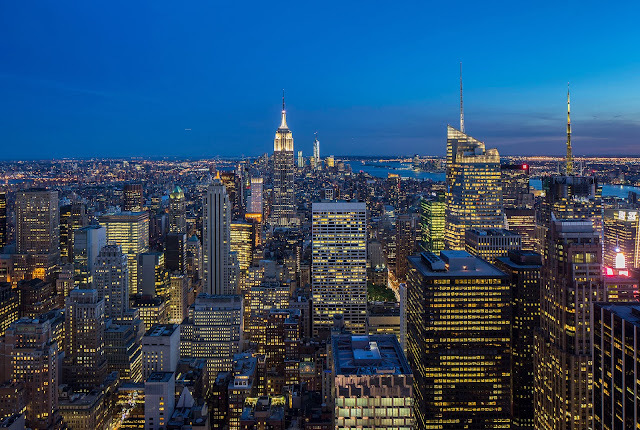 Soar 70 floors high and experience 3 viewing decks and the exhilarating joy of unobstructed 360º city views from Top of the Rock at Rockefeller Center. From the sweeping green of Central Park to the thrilling city skyline, nowhere else can you see New York so spectacularly. A timed-ticketing system brings you to the Top, exactly when you want. While on deck, get your picture taken by Kodak’s professional team and bring home the experience. Our Viewfinder Mobile App is the perfect digital companion to your experience. Get instant info about iconic landmarks. Take pictures, apply effects, and share them. Explore over 100 Rock Center shopping and dining options—and much more. Available for iPhone or Android phones. We know you have plenty of New York sightseeing to choose from. Which is why we thank you for choosing Top of the Rock. Your rave reviews made us Trip Advisor’s Traveler’s Choice 2013 Winner— find out why. Personally, I have only been to NYC a few times in my life (I'm a Midwest transplant from the East coast), but if and when I visit again, I definitely want to check out the Rockefeller Center and Top of the Rock Observation Deck. I am blown away by how beautiful the building is and how much there is to see! From the very cool NBC Studio and Radio City Music Hall, to the delicious dining and intriguing New York City shopping and can't forget that awesome ice skating rink! I know that my family would really enjoy it! We could even make a whole day of it! When I went to NYC previously, I took a trip to the top of the Empire State building as well as climbed all the stairs to the crown of the Statue of Liberty. These were two of my favorite memories of New York City, as I loved seeing the city from a different vantage point. Having these memories, I know I really want to visit the Top of the Rock Observation Deck. The views look to be extraordinary and surely will leave an impression on me for a lifetime. 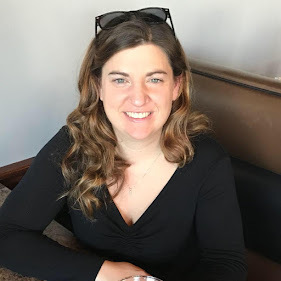 I didn't even know the observation deck existed until I was asked to write this article and I am sure I'm not the only one, so I'm happy to know it exists now! Check out these gorgeous views! Are you looking to move to New York City or currently live there still trying to find that perfect place to live? 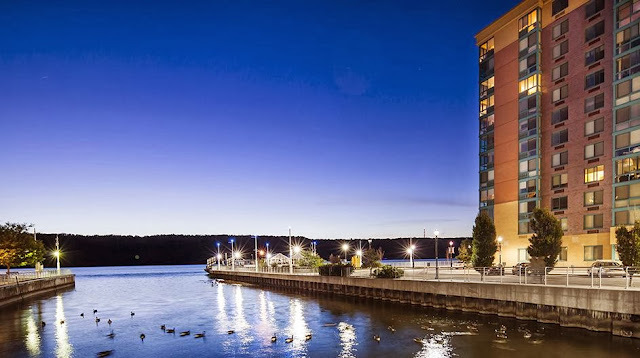 If so, I urge you to check out Hudson Park Apartments in Yonkers, NY. 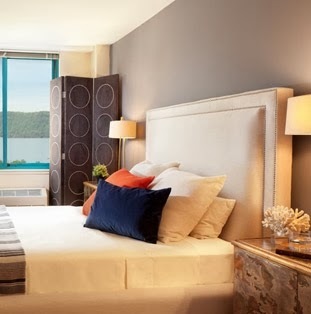 These apartments are located directly on the Hudson River and offer spectacular water views. They feature 51 unique floorplans that include laminate flooring and gourmet kitchens. Additionally, there are tons of ammenities, including being adjacent to a Metro station, walking to tons of shops/restaurants, two 24 hour fitness clubs and much more! Want to learn more? Be sure to visit their website and find your perfect NYC apartment today! Here's the fun part! Rockefeller Center and Hudson Park Apartments are sponsoring a giveaway! 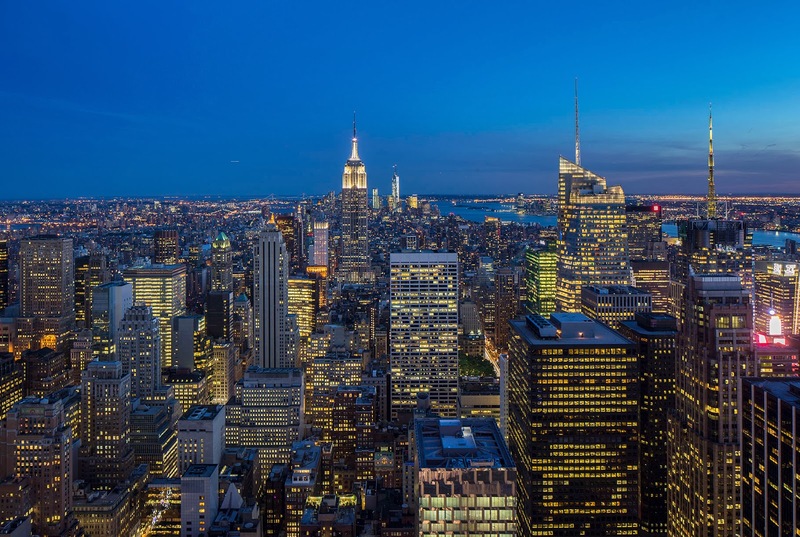 Enter below to win Two Tickets to the Top of the Rock Observation Deck at Rockefeller Center ($50+ value) and $50 to spend on dining/shopping while you are there (or anywhere in Manhattan)! I like that the apartments have a lot of green space for dog walking. I would love to visit the skating rink! I commute every day so I love that the trains are closer! I love the beautiful views of the water! My favorite attraction would be NBC Studio Tours. I think the view is what makes Hudson Park Apartments attractive. i like the ice skating rink! I like the The Rink at Rockefeller Center. I like the fitness centers at the apts. It's a toss up between Channel Gardens and Top of the Rock! I love the idea of living on the waterfront! The Rink at the Rockefeller is my favorite attraction! I think the washer and dryer in every apartment is a fabulous plus!! I would skate at the ice skating rink! I love that there are acres of green space and riverfront paths, and a dog walker. I like it is on the water and an easy commute. I would enjoy the tour and the observation deck. I'd love to see that view! Wow! 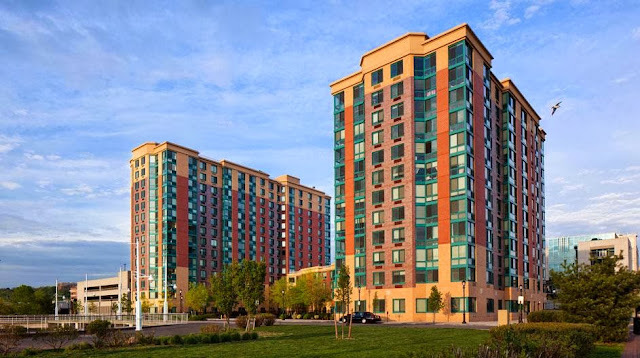 Hudson Park Apts look very roomy and have a great location. The observation deck and NBC studio tour would be musts. The views at the apartments look great. Took my wife to see Alica Keys concert Madison Square Garden seating chart while we visited New York for a city break.